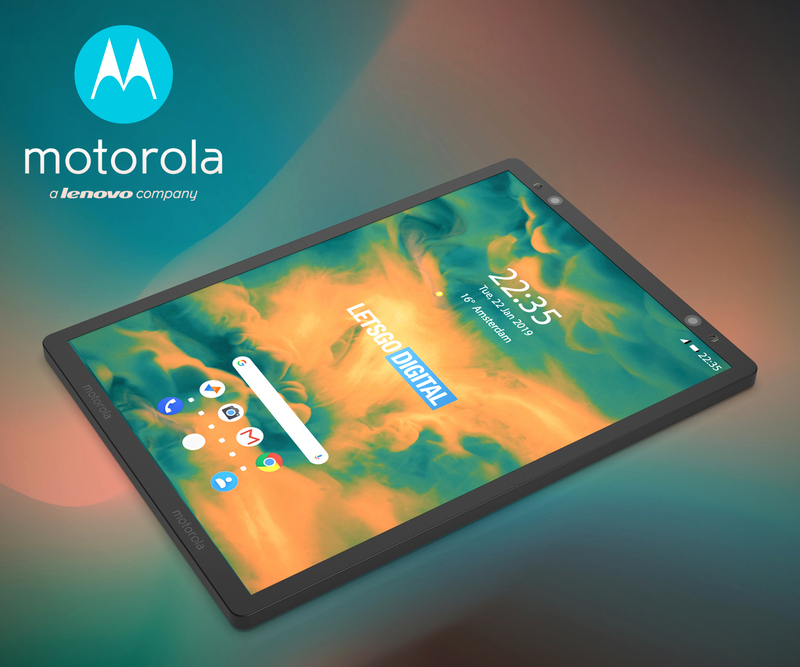 Motorola patents a foldable smartphone with unique operation. Users operate the front-display part by making gesture movements on the rear display part. 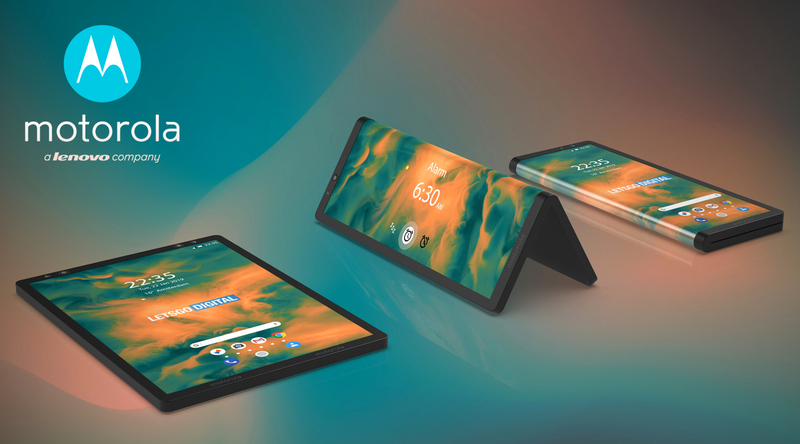 In 2019 the first foldable phones will be introduced. 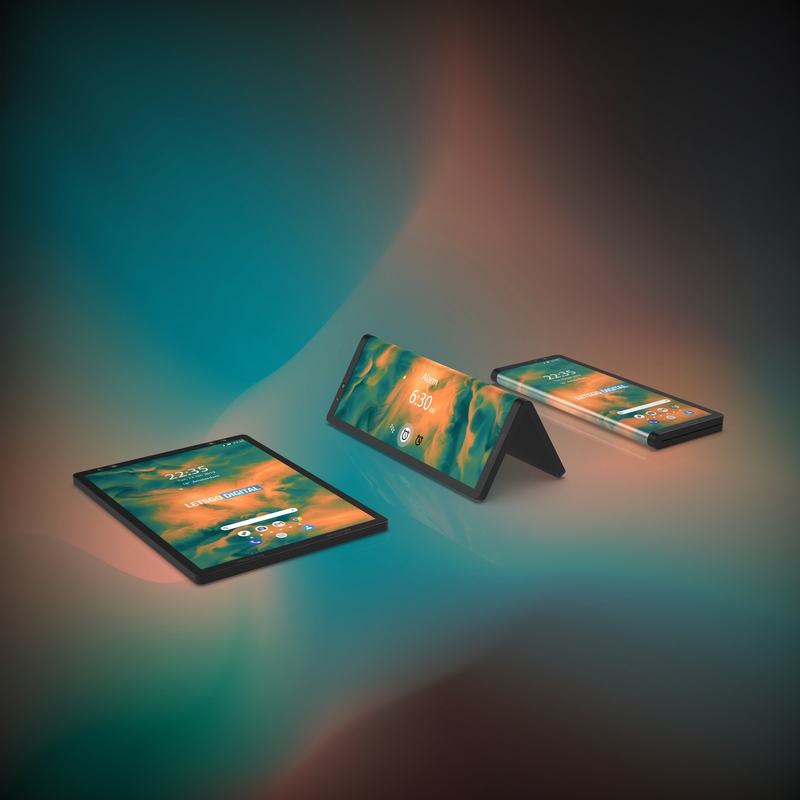 Samsung will start the foldable battle in February when the alleged Galaxy Fold will be unveiled. 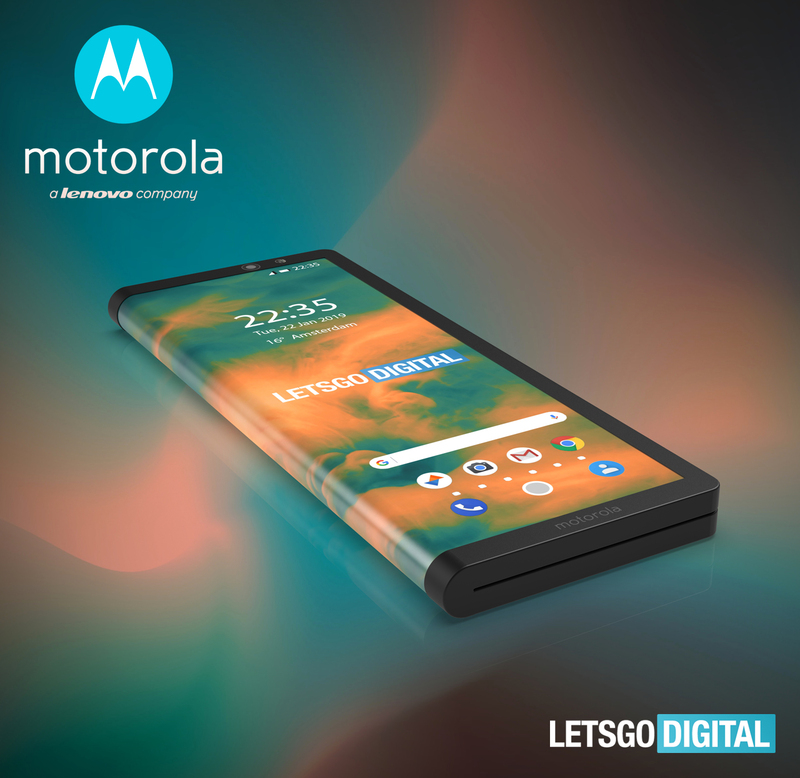 But Samsung certainly is not the only manufacturer developing a foldable phone, Motorola also works on a smartphone with a flexible display. The company is reportedly working on a RAZR clamshell smartphone, which may be introduced end of next month at MWC 2019. 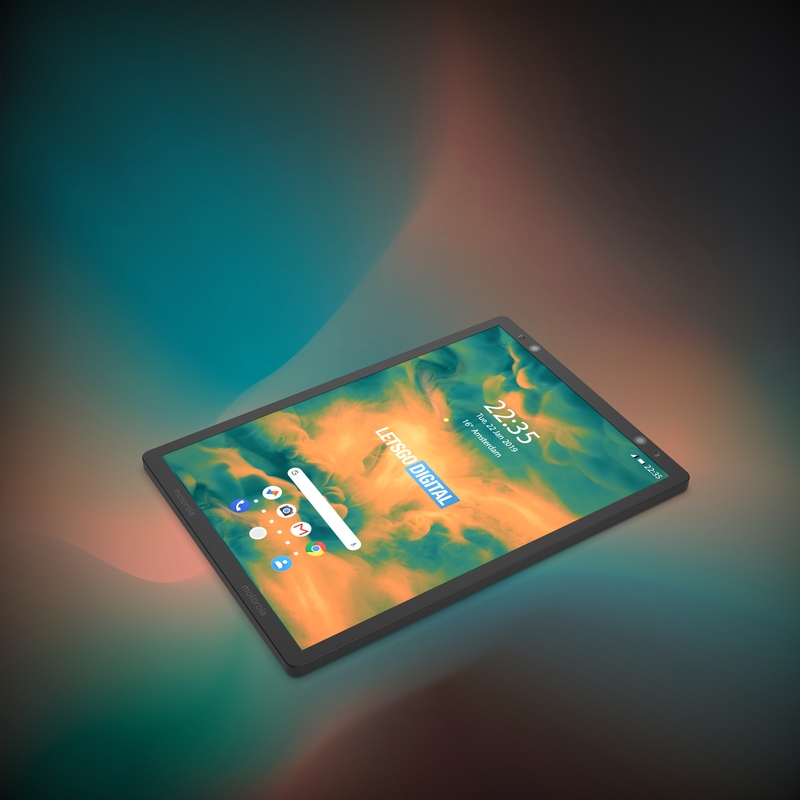 Possibly the company also has a foldable tablet design in the works. After all, Motorola has applied for several patents for a smartphone that unfolds into a tablet format. Moreover, manufacturers like Samsung, LG and Huawei also seem to prefer such a type of design. Halfway through 2017 Motorola Mobility has filed a patent with USPTO and WIPO for a ‘Deformable electronic device with methods and systems for controlling the deformed user interface’. 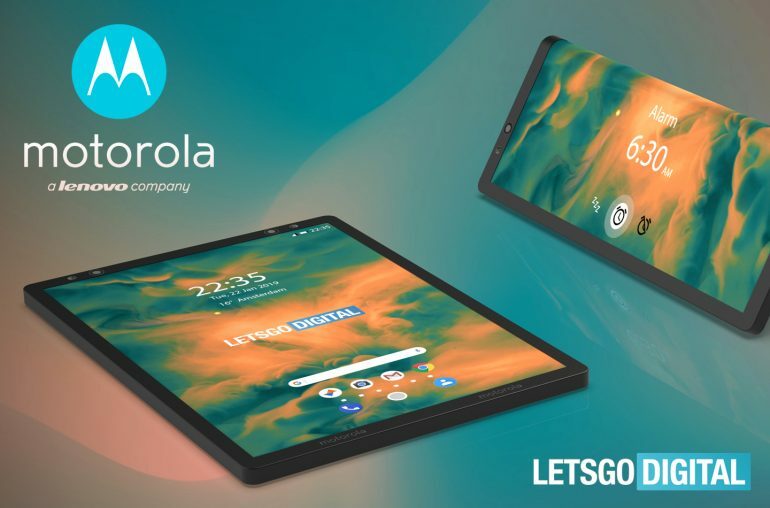 The patent was published on Jan, 10, 2019 and describes a Motorola foldable smartphone that can fold outwards, which enables new operation methods. Once folded, users can use one part of the screen to operate the other part. For example, a user can make a scroll movement with the index finger on the rear display area to scroll through the content on the front side. This might be useful when you read an internet page for example. A small indicator will appear on the front display to show you where your finger is located on the screen. 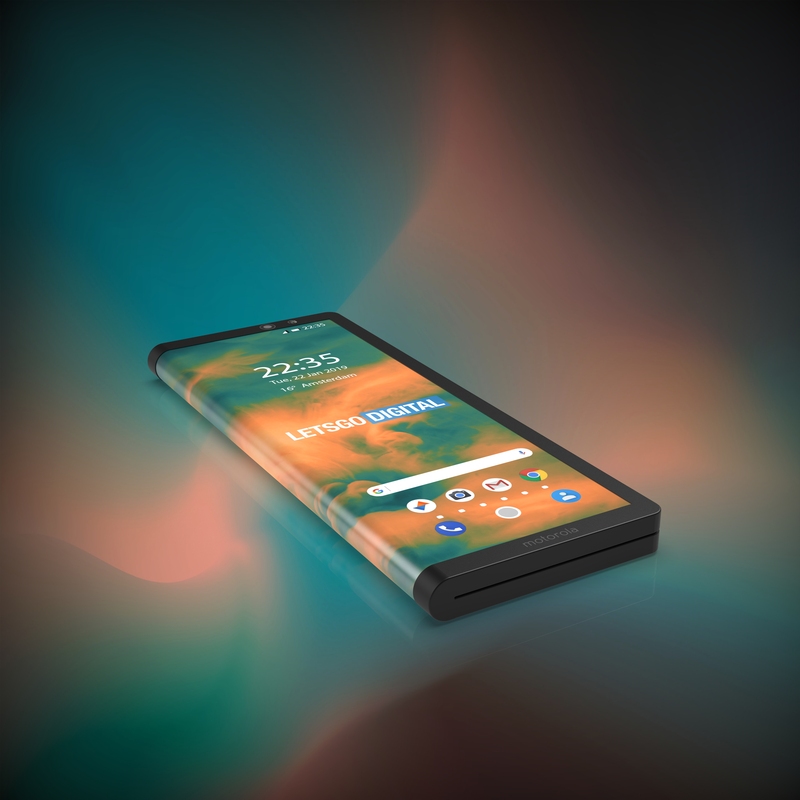 In addition to a scroll movement, Motorola’s foldable phone can also recognize other gesture movements. Like a single tap or a double tap, but also pinch, pull, swipe, drag or press movements will be recognized. This way you can easily re-scale content or confirm an action. You can also move content from one screen to the other. Furthermore, the patented Motorola smartphone features two intelligent cameras, which are capable of detecting an users face / eyes to determine which display part (front or rear) should be in use – despite which camera is being used. Here you can find the patent from Motorola Mobility: claims, specifications and drawings. 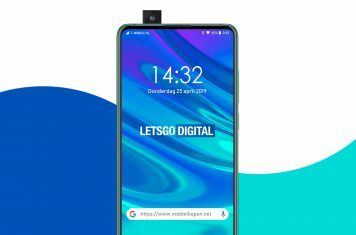 Note to editors: The copyright protected 3D renders presented in this article are produced by LetsGoDigital and based on the patent from Motorola. The pictures can be used for reproduction in any online publication if you add a credit source link to our website. Thank you very much for understanding.